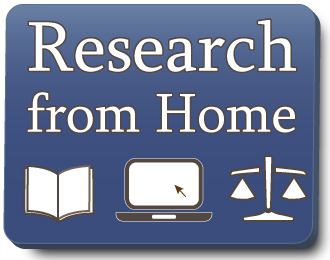 Below you will find a list of research guides powered by LibGuides and compiled by reference librarians at the Texas State Law Library. They are intended to help you locate legal information concerning a specific area of law. If you have any questions about these research guides or the information they contain, contact us at (512) 463-1722 or at library@sll.texas.gov. If you are having trouble locating the information you need, consider consulting our list of recommended titles and treatises. A full list of the databases the library subscribes to. 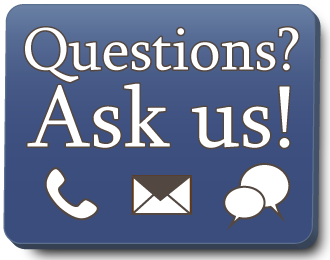 Find answers to common questions in our searchable FAQ. The library now offers access to many databases and e-books from your home or office. You'll find statutes, case law, and materials on a variety of topics. E-books are available for checkout and may be read online in your browser or downloaded to your e-book reader. Most databases require that you first enter your library account information for access. You'll find a list of these resources below.